Theodore “Ted” Ramon Groves, 82, of Peru, Nebraska was born to Clarence Harold and Catherine Louise (White) Groves on June 26, 1935 in Beloit, Kansas. 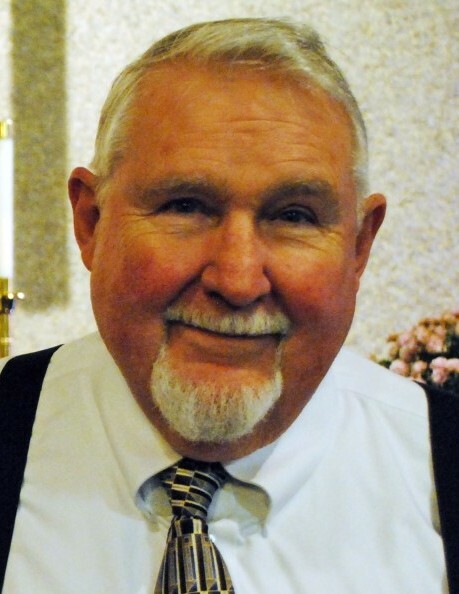 He attended Beloit Public Schools until his senior year when he graduated from Red Oak High School in 1953. After graduating, Ted honorably served his country in the U.S. Army stationed in Alaska from 1953 to 1955. After his military service he attended Peru State College where he met his future wife. Ted was united in marriage to Margaret Ann Morris on July 24, 1956 in Chicago, Illinois. Ted taught rural school at Harmony District #53 in Otoe County, Nebraska, lived in Lexington and Seattle, Washington then moved to Peru, Nebraska where he operated the Peru VFW in the early 1970’s. Ted then went to work for Triangle Pacific in Auburn where he was a long-time truck driver, having driven almost 2 million miles until his retirement in July 2001. He also held a private pilot’s license and was a scuba diver. Ted was a member of the Auburn Presbyterian Church where he enjoyed singing in church. Music was always very important to him. He especially loved gospel music. Ted was a member of the Auburn American Legion, Peru Masonic Lodge #14, Brock Masonic Lodge, Brownville Masonic Lodge, and Pawnee City Masonic Lodge. Ted passed away on Wednesday, June 6, 2018, at St. Elizabeth’s Regional Medical Center in Lincoln, Nebraska having reached the earthly age of 82 years, eleven months, and eleven days. He was preceded in death by his father Clarence Groves, mother Catherine Fuller and husband Harry, and daughters Sherri and Cathy Groves. Ted is survived by his loving wife Margaret of Peru, daughter Wendy Groves of Auburn and son Harold Groves and wife Pam of Onawa, IA, ten grandchildren, Crystal, Jamie, Paige, Dana, Dakota, Patrice, Heaven and Jonas Groves and Karen and Gary Jensen, two great-grandchildren, Aliyiah Groves and Decklin Breazile, sisters, Patti Stanley and husband Andy of San Antonio, TX; Deanna Kasel and husband Dale of Scottsdale, AZ; step-brother Wally Fuller, step-sister Beth, and many other nieces, nephews, relatives, and friends. Memorial Services will be held at 10:30 a.m. on Thursday, June 14, 2018, at The Hall Funeral Chapel in Auburn with Pastors Ray and Becky Girard officiating. Visitation will be held from 9 a.m.- 8 p.m. on Wednesday, June 13, 2018, at The Hall Funeral Chapel in Auburn. 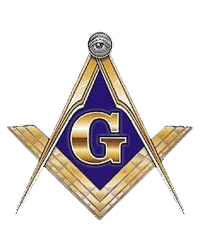 A Masonic Service will be held at 7:00 p.m. at the funeral chapel conducted by the Peru Masonic Lodge #14. Inurnment will be the Mt. Vernon Cemetery in Peru, Nebraska. Memorial contributions are suggested to the Peru Rescue Squad.